On Monday, June 4, thirty-seven Emet students from Baruch College, Stony Brook University, and Queens College, returned from a stirring, week-long trip to Poland and Prague. This was our second exclusive trip to Eastern Europe. Students spent the entire school year attending classes specifically crafted to prepare for this trip spiritually and emotionally. As anticipated, the experience was life-changing for both students and staff. 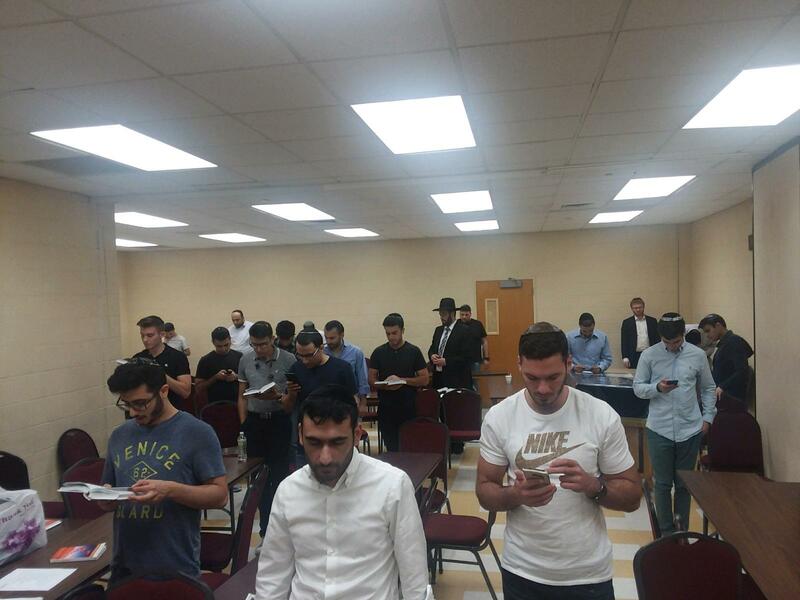 It can be risky to schedule a lecture the night before Shavuos, especially with a three-day Yom Tov approaching. People are busy preparing, and it’s not easy to find two extra hours to attend a lecture. 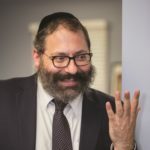 Yet when Emet Outreach’s Co-founder and CEO Rabbi Akiva Rutenberg learned that renowned speaker Rabbi Akiva Tatz was available, he didn’t hesitate. He grabbed the opportunity to give Emet students and alumni a chance for growth and inspiration as they entered kabalas haTorah. 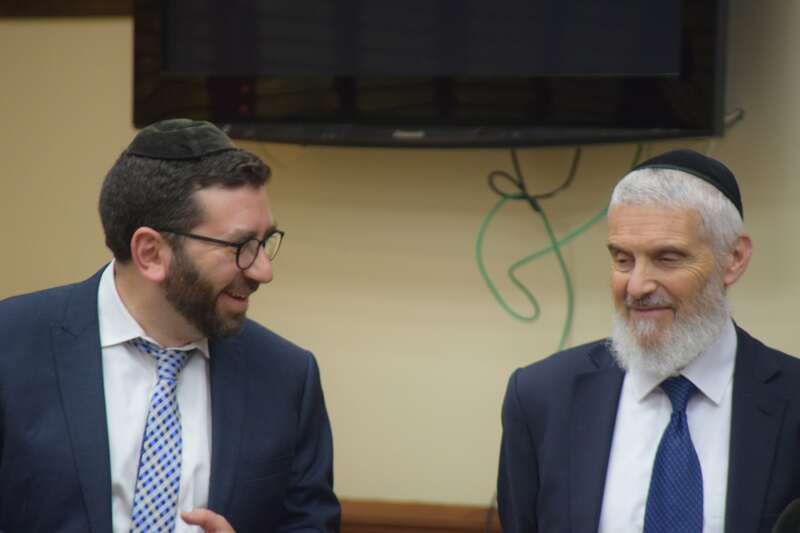 This past Sunday, three Emet Outreach senior staff members and about 40 students embarked on what will hopefully be a life-changing trip to Poland and Prague. 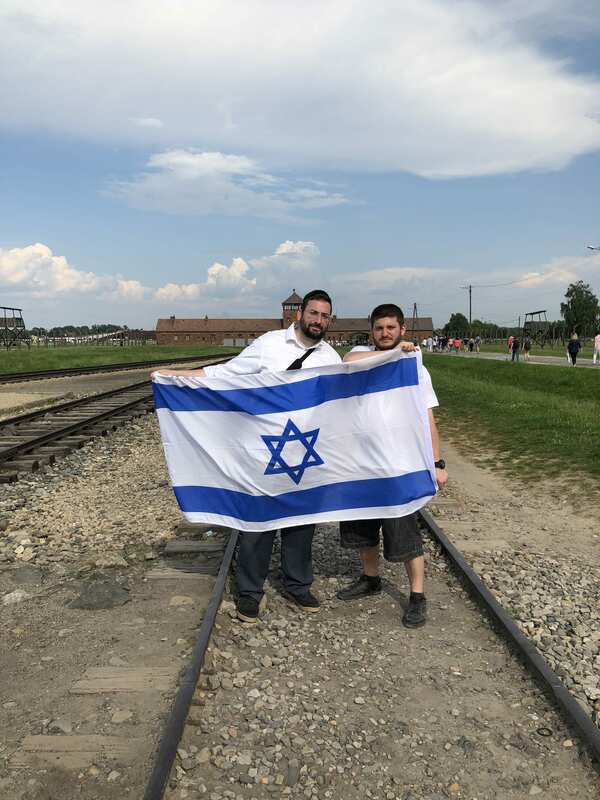 They will explore their heritage, discover rich Jewish historical sites spanning hundreds of years, and witness first-hand the tragedies and travails experienced by millions of Jews during the Holocaust. 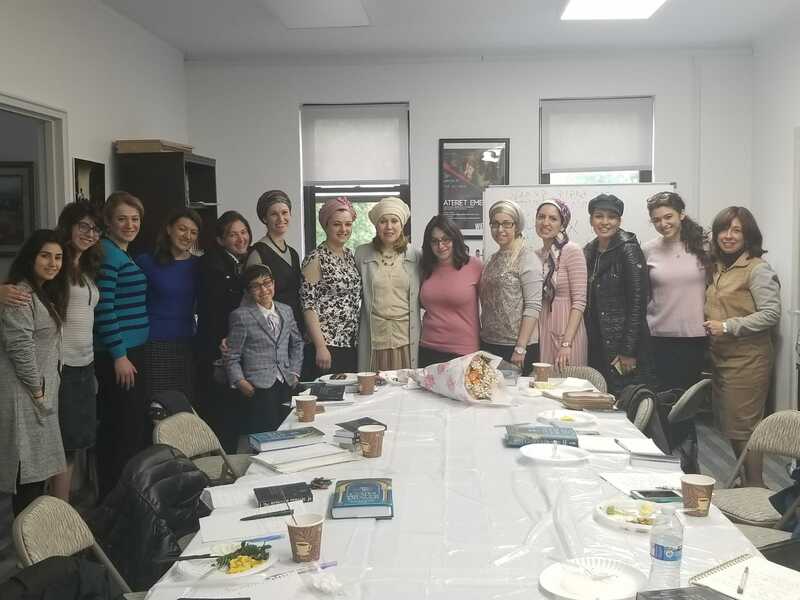 On Sunday, April 29, Emet Outreach held a world-class couples’ event with delicious cuisine, a capella music, fantastic wine (provided by HaKerem), and an uplifting social atmosphere. Yet the most memorable part of the evening was an inspirational, brilliant, insightful lecture by Rabbi YY Jacobson, one of the most talented, dynamic, and popular speakers in the Jewish world today. 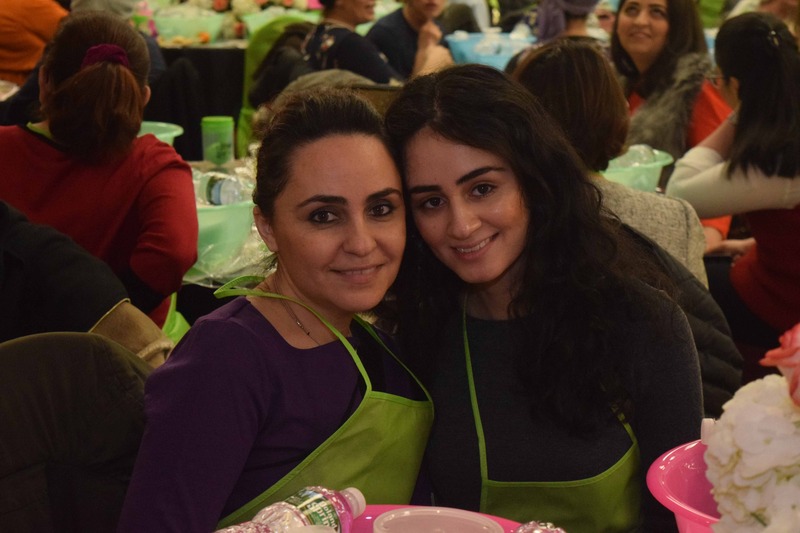 The sold-out event at the Bukharian Center of Jamaica Estates was jam-packed with over 240 guests, and many more were turned away. It was streamed on TorahAnytime.com’s homepage, where an additional 3,000 people watched live. 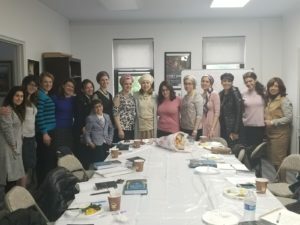 On a recent Thursday evening, EMET Outreach held its sixth mother-daughter event of the past year, a Challah Bake at Shaarei Tova Synagogue in Kew Gardens. Nearly 250 women enjoyed an unforgettable evening of emotion, inspiration, and spirituality. Most notably, mothers of Emet’s students got to experience a taste of the organization their daughters rave about.